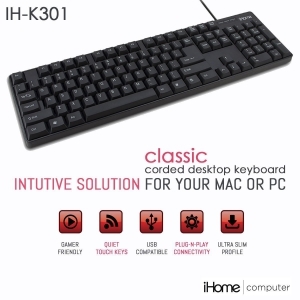 Your hands and fingers will thank you for the low profile keyboard, featuring iHome Incurve Keys. The concave keys provide comfort, customized feel to your fingertips. 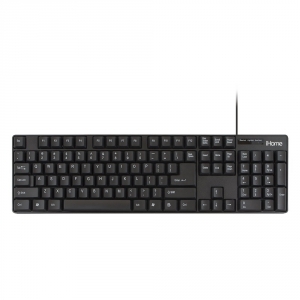 Soft rounded edges let your fingers glide freely from key to key, hour after hour.